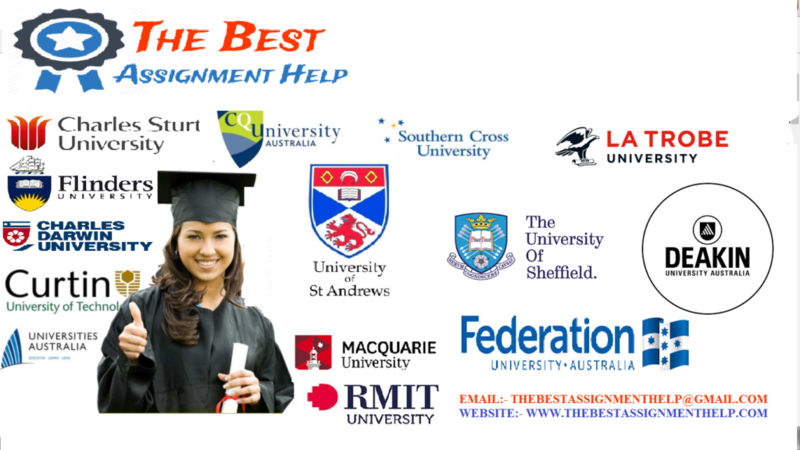 HR case studies are very common in University assessments and Human Resource Assignments. They are also used in job interviews to test the application of theoretical concepts in a real-life scenario. We will here take an approach from “what is expected from you to perform in terms of case study analysis” to “how should one approach a case study analysis”. This approach gives us an opportunity to apply ourselves to the real-life situation of why the assessment has been created in the first place. Structure of the Case study: These case studies test as to how good a student can structure complex problems. So one should first extract the key information and structure them based on their priority. Prioritize the issues: Try to show the reason behind the prioritization as it helps in showcasing your time management skills. Analysis: Carry out in-depth analysis and try to interpret the same data from multiple approaches. Your creative skills will be tested in being able to link the facts for the case study with your subject knowledge. Work through the HR case study: It is important to think on the feet and what matters to a business and why should any person or entity carry out a certain task unless it serves some benefit to the team/organization. Summarize & pull-up: Finally, keep your recommendations crisp but spread across various aspects for the discussion delivered by you. It is strongly recommended to make sure all case study questions have been answered if any.